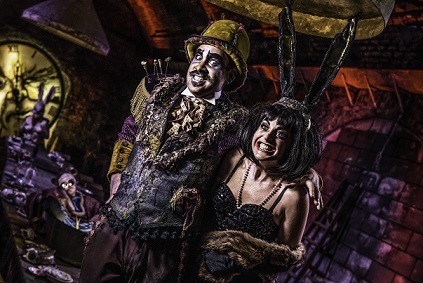 Following the sell-out run in 2015 at the Vaults deep under Waterloo Station, Les Enfants Terribles’ and ebp bring their Olivier award nominated Alice’s Adventures Underground back in April! 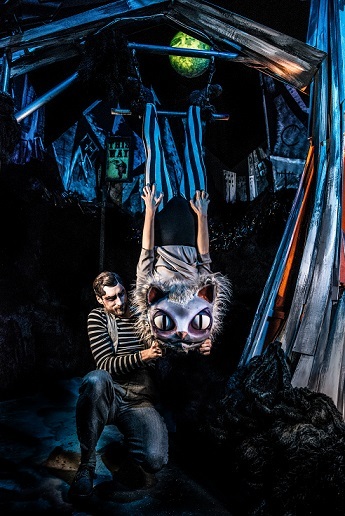 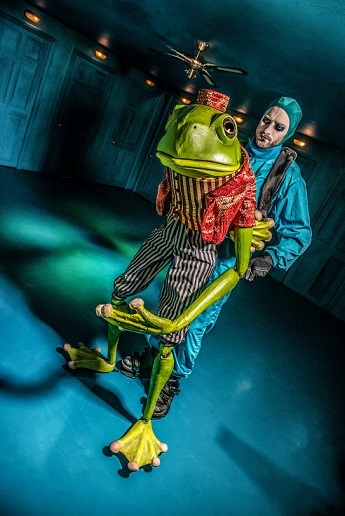 Tumble down the rabbit hole and make a series of choices in a theatrical adventure like no other, with more to explore than ever before! 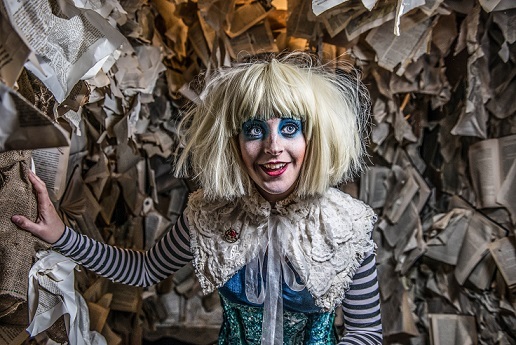 Meet some of Wonderlands famous and curious inhabitants. 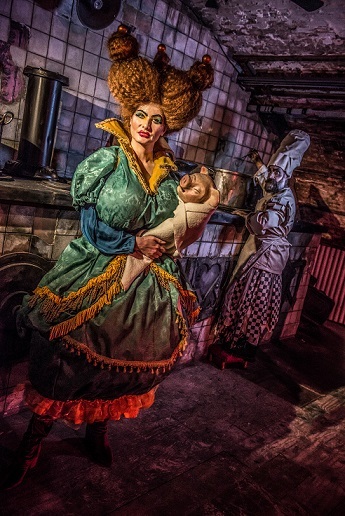 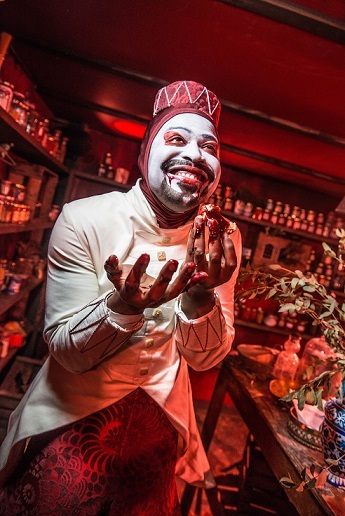 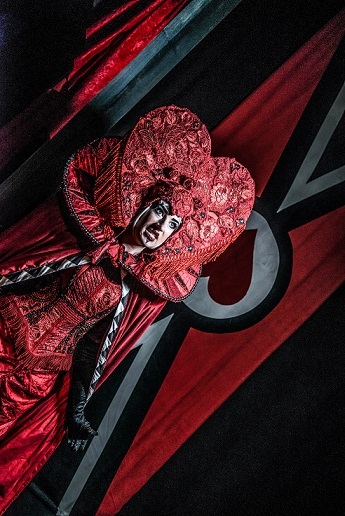 Take tea at the biggest un-birthday party with the maddest of Hatters; let the Cheshire Cat take you hither or thither or join the underground movement to rise against the fearsome Queen of Hearts.